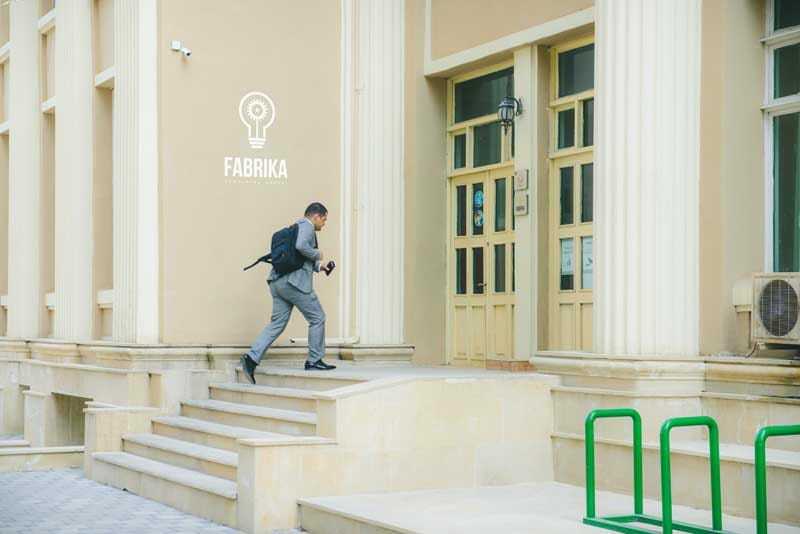 “Fabrika” is the name of your new working area located in business district at the center of Baku city. 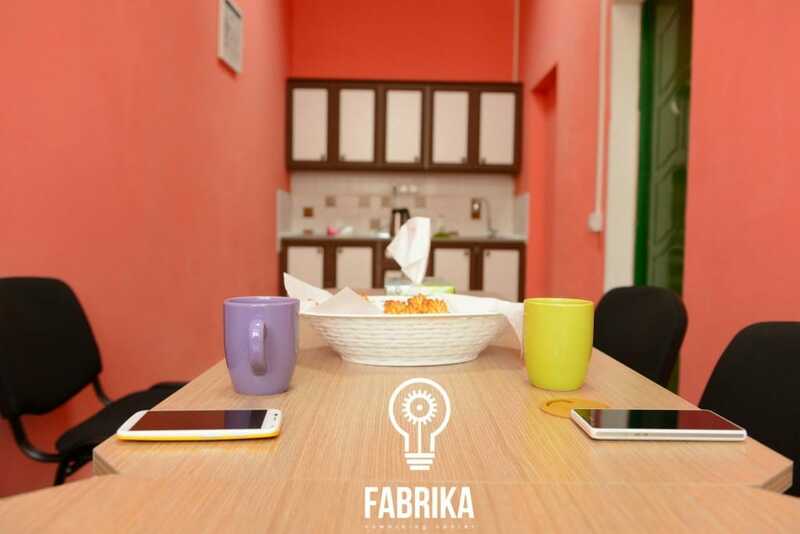 It is fresh breath for those who are fed up with dreary office environments, who cannot concentrate in coffee shops, who do not prefer to work isolated at home. 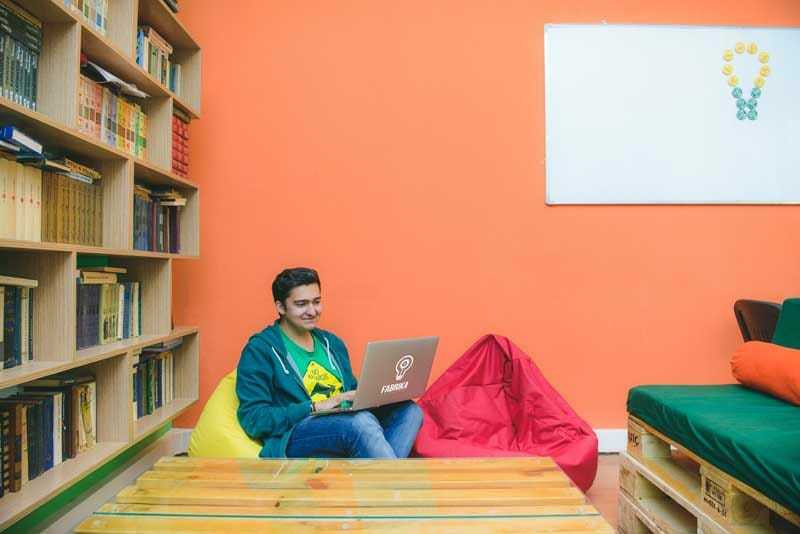 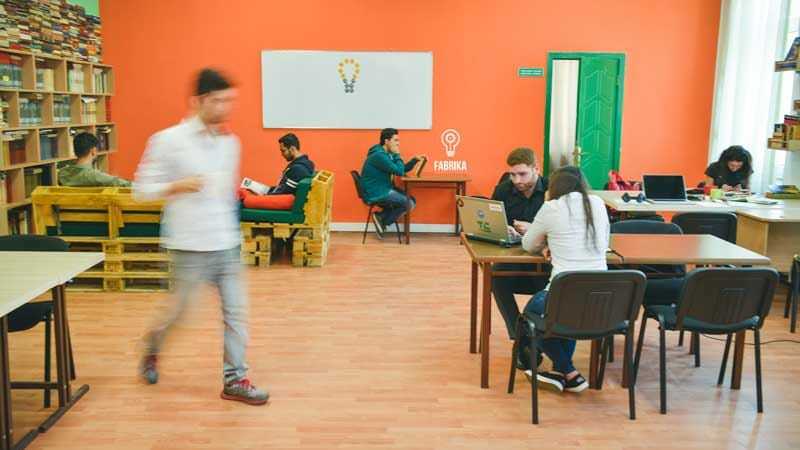 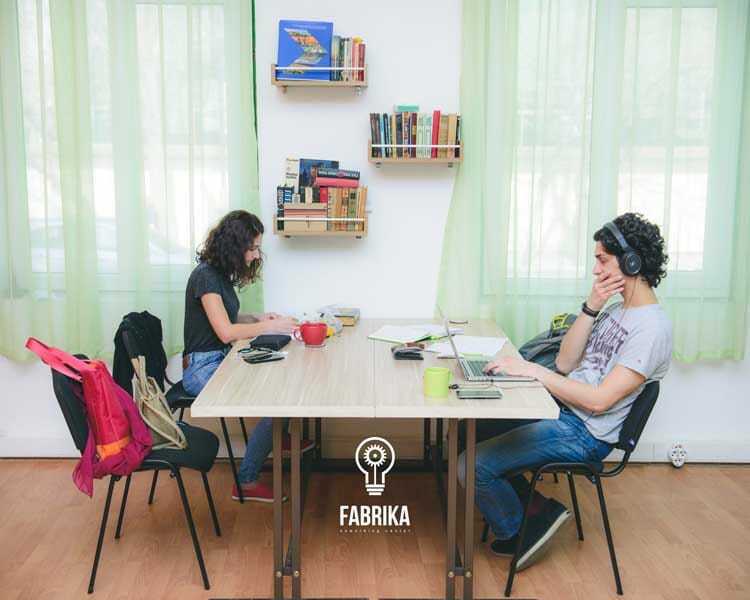 At Fabrika Coworking Center, in addition to everything to may expect from an office, you may also find a shared working environment which will boost your creativity and inspire you. 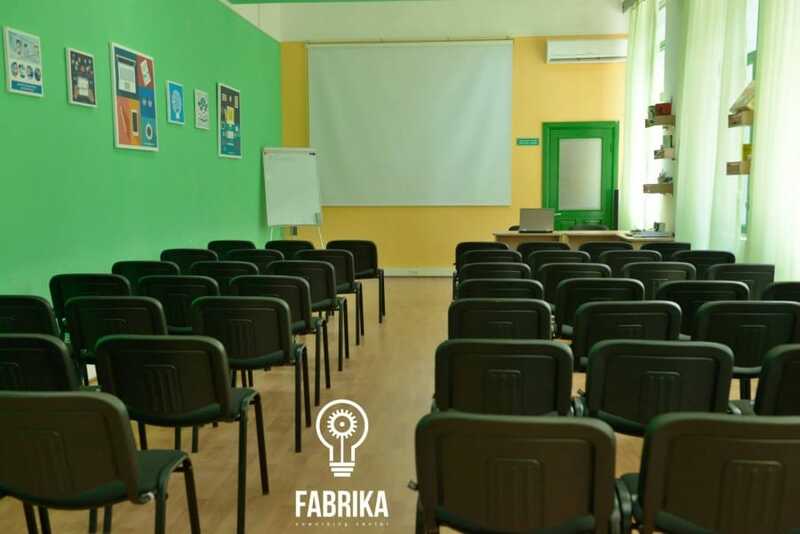 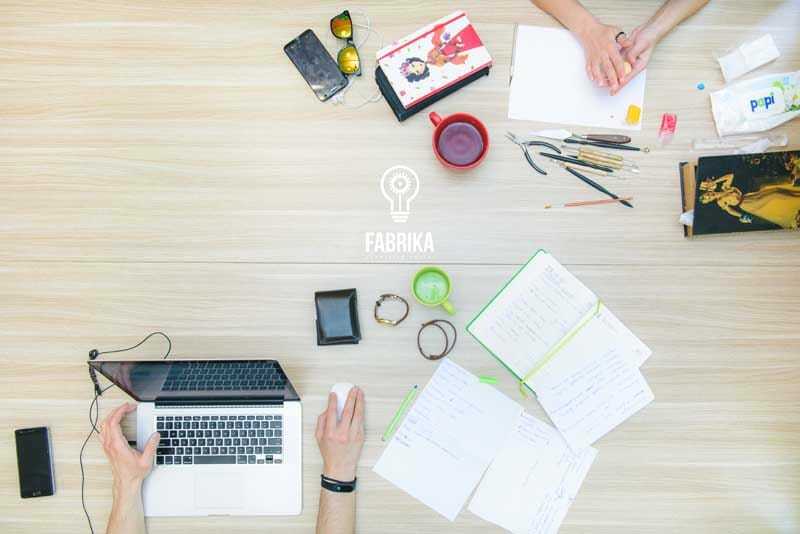 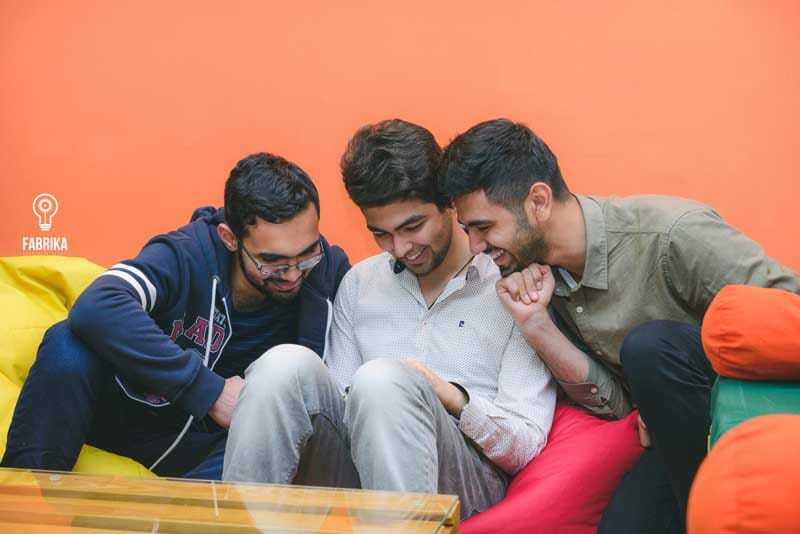 Fabrika is a location where you can socialize with people from different backgrounds and create synergy, develop new business ideas, and meet up with your clients. 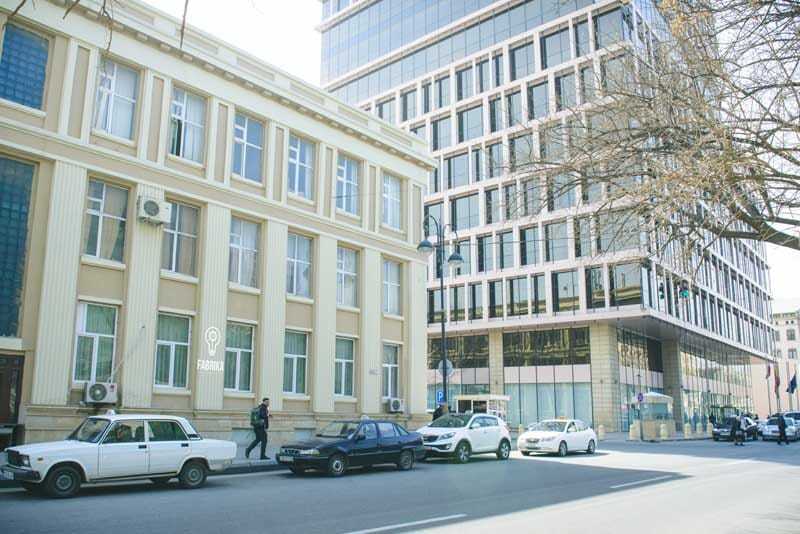 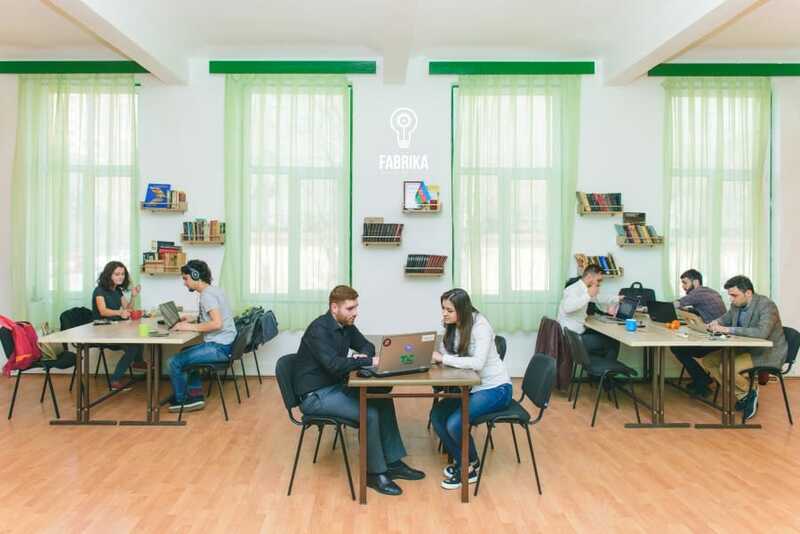 Fabrika Coworking Center is located in Azerbaijan, in the center of Baku city, near Baku boulevard and Railway Station.